Last week more than 159,000 International Baccalaureate (IB) Diploma Program (DP) students around the world received their results from the May 2017 examination session. In Spain, 2,684 students sat the IB exam, achieving a national pass rate of 84.7 percent and an average score of 31 points. 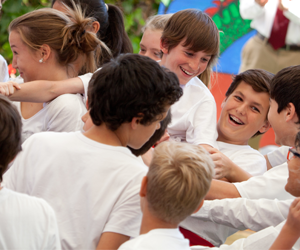 BFIS is once again delighted to announce another year of excellent IBDP results. 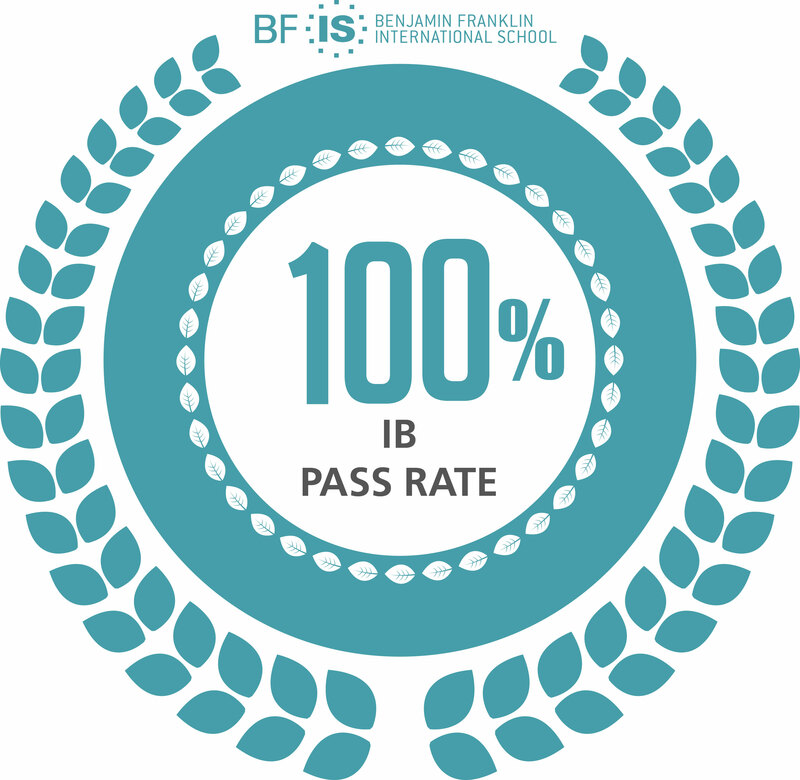 This year, we had 54 diploma candidates (100% of students did the full IB Diploma Program) and once again, we had a 100% pass rate with all 54 students receiving the IB Diploma. This is the second year in a row all of our students in the Diploma Program successfully obtained the IB Diploma. This is well above the global and Spanish average of 80% and 84.7% respectively. 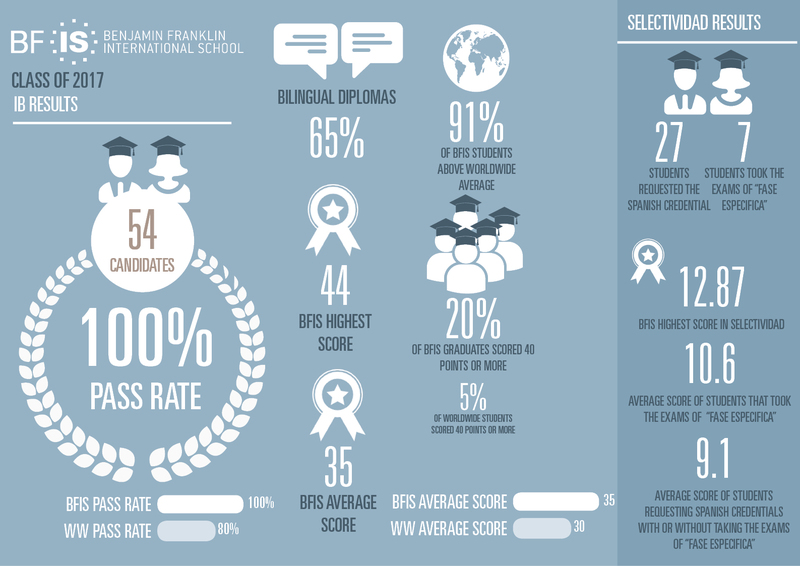 It is also worth mentioning that 36 BFIS candidates (66%) were awarded the bilingual diploma. 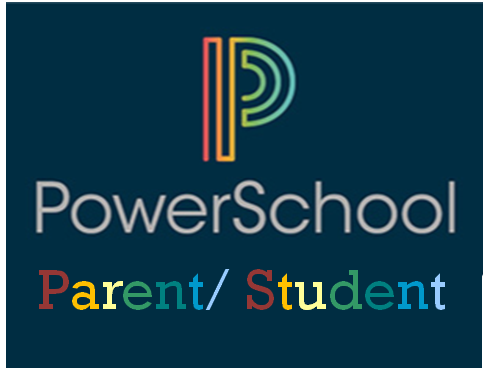 Our average score improved, reaching 35 points, approximately 5 points above the 30 points of global average. 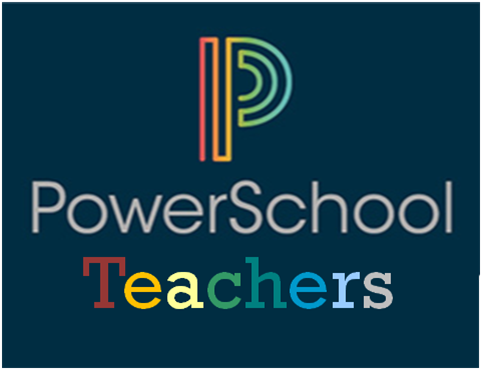 Our highest score also improved, reaching 44 points, and 20% of our students scored 40 points or more, a result that is only achieved by 5% of students worldwide. Seven BFIS students also took the Fase Específica of Selectividad, Spanish university entrance exams, to improve their IB scores, with the possibility of earning up to four additional points. 27 BFIS students requested the Spanish credential and their average score (with or without taking the Fase Específica) is 9.1. The Spanish national average score is not available yet but in 2016 was 6.3. 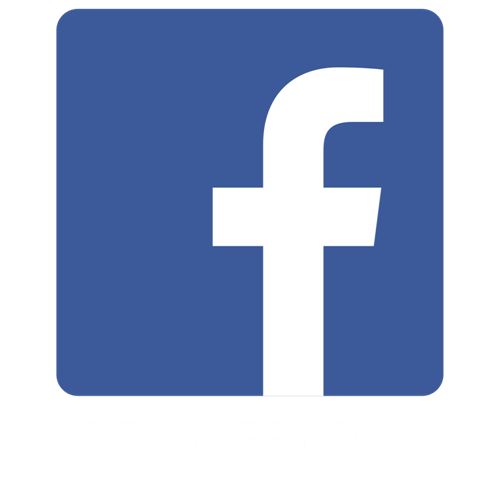 The average score for the 7 BFIS candidates who also took the Fase Específica is 10.6. The significant accomplishments of our students in such a challenging academic program are a credit to their hard work and to the efforts of our faculty and families in supporting them over the two-year course. The students leave us with impressive results that have gained them entry into a range of competitive colleges and universities worldwide, including Kings’ College London, UCL, Imperial College, University of Edinburgh, and Durham University in the UK and University of Michigan, Carnegie Mellon and UPenn in the United States among others. We wish our Class of 2017 every success as we continue to build on our achievements in the IBDP at BFIS.